Jim and Liz Harrelson may not have known what they were getting themselves into when they decided to open a distillery, but Liz says that just three years into the business, they’re where they thought they’d be in 10. Jim was a sheriff’s deputy when he and Liz met, and he often talked about how much fun it would be to retire and start a brewery. 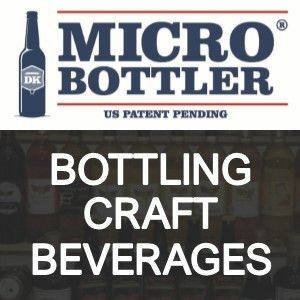 But the craft brewery market where the Harrelsons live in Modesto, CA was already saturated with great breweries, and they knew they probably couldn’t compete. But Jim didn’t completely dismiss the idea of operating his own business. Jim and his brother-in-law, Paul Katuszonek, who was a police officer, often shared stories about their work while enjoying cigars and whisky. As Jim learned about craft whisky from Paul, he compared the processes of making good beer and good whisky. As the Harrelsons started exploring the idea of forming a business, Paul, who was Jim’s friend and biggest supporter, lost his life in an accident. “After the accident, we realized that life is very uncertain, and we should be working toward what we want to be doing,” said Liz. 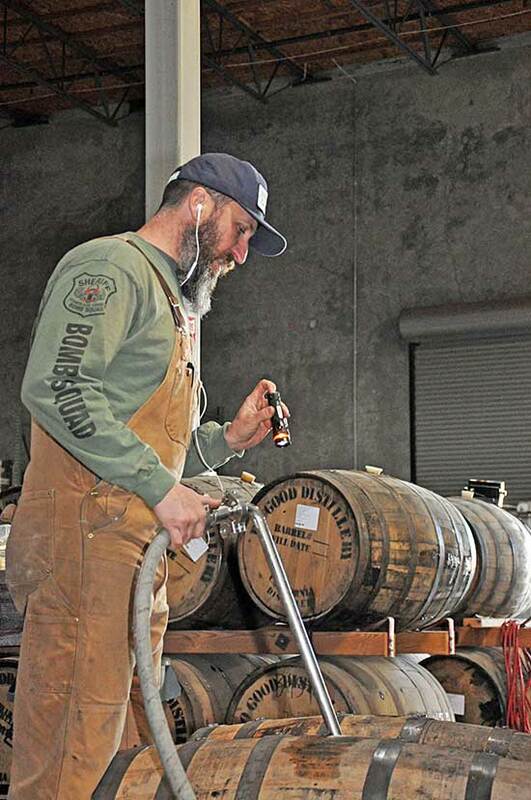 “We incorporated as an LLC on October 11, 2013, which was Paul’s birthday.” The name for the Modesto distillery, Do Good, is based on the Ben Franklin quote “Do well by doing good,” which is how Paul lived his life. Do Good Distillery just released Benevolent Czar single malt, which is based on a Russian Imperial stout beer style. Do Good’s website describes this choice as showcasing sweet malt flavors with big chocolate and coffee notes that blend well with the toasty oak and spice that come from aging in new oak barrels. Liz’s personal favorite is another new release, Do Good’s Double IPA Hop Flavored Whisky, which Liz says is based on an exceptional double IPA. Liz recalls thinking that Do Good’s original still, a 660-gallon pot still, was too big when Jim purchased it. But it’s still in use today, along with a continuous drip still, vodka still and a 60-gallon still used for research and development. 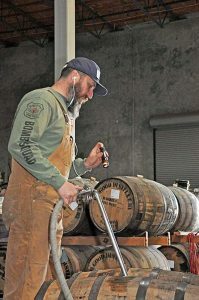 Do Good Distillery maintains an onsite tasting room, and recent legislation allows the company to sell direct in California. “We were really lagging behind with direct sales and laws that were friendly to craft distilling until recently,” said Liz. “Local representative Adam Grey has played a big role in getting direct to consumer sales for us.” Liz says they can now sell three bottles per person per day from the tasting room. Before the law changed, people could come to the tasting room and sample, then would be directed to a store where they could buy their favorites. 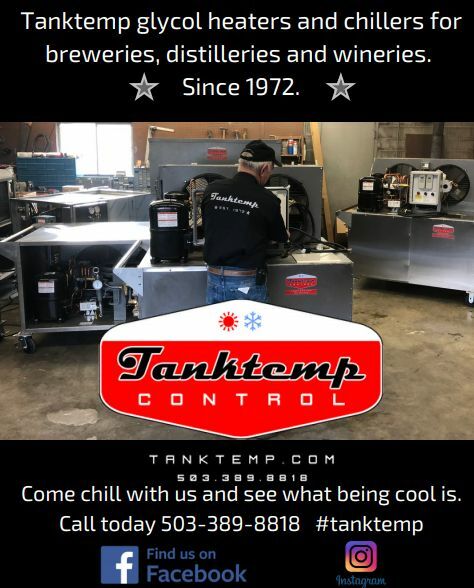 Do Good Distillery saved about 800,000 gallons of water last year by recycling, but they have also found a use for wastewater. Rather than discarding wastewater, it’s trucked to the anaerobic digester at Fiscalini Cheese Company in Modesto; which turns out to be less costly than paying the city to put the water down the drain. Visit Do Good Distillery online at www.dogooddistillery.com/spirits.html .